When I travel, I am often asked “when is the best time to visit Prince Edward Island?” Being an Islander who loves her home province, I admit to being somewhat biased (okay, ALOT biased) because anytime, in my opinion is a good time to be in PEI. 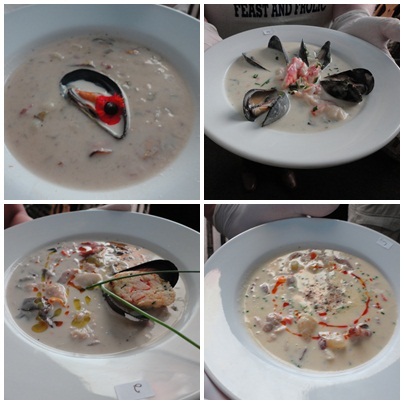 However, if you are a foodie, then September on PEI is the special month for you! That’s when the bountiful diverse harvest from our land and sea come together for the month-long annual Fall Flavours Festival with dozens of food-related events, big and small, across this beautiful Island. 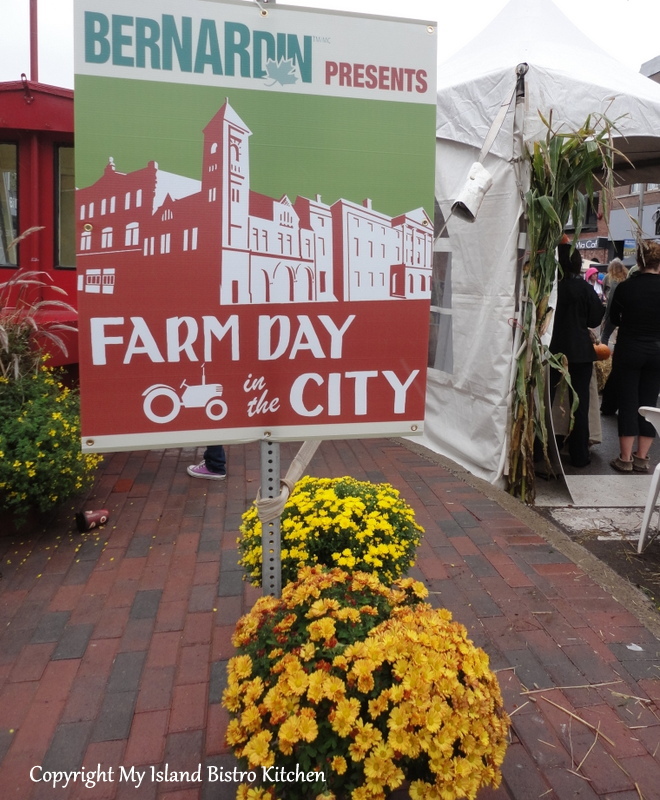 This year’s Festival runs from September 5th -28th and it is chock-a-block full of food events and activities. 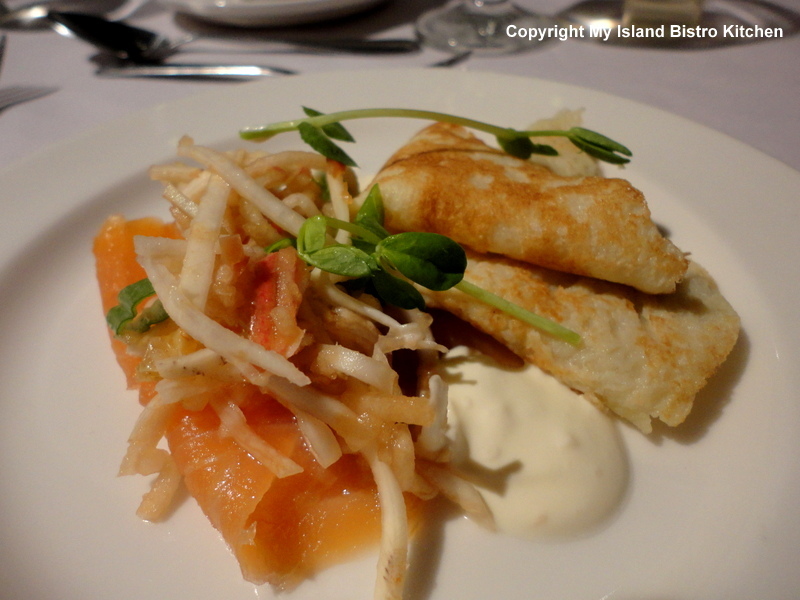 The Fall Flavours Festival began in 2008 as a 10-day project of the former Tourism Charlottetown group. 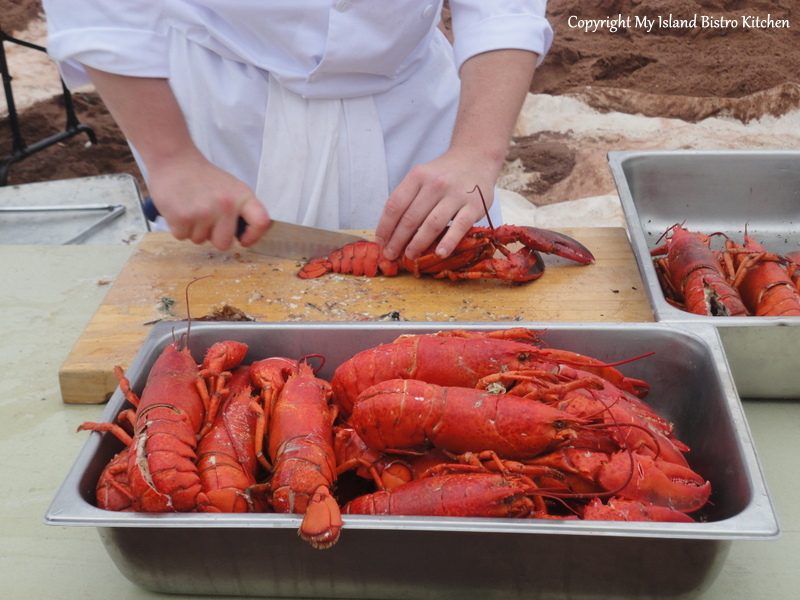 According to Tracey Singleton, who was the Director of Marketing for Tourism Charlottetown at the time, the project had two objectives: 1) Capitalize on the growing trend of culinary tourism, and 2) extend the fall tourism season on PEI. 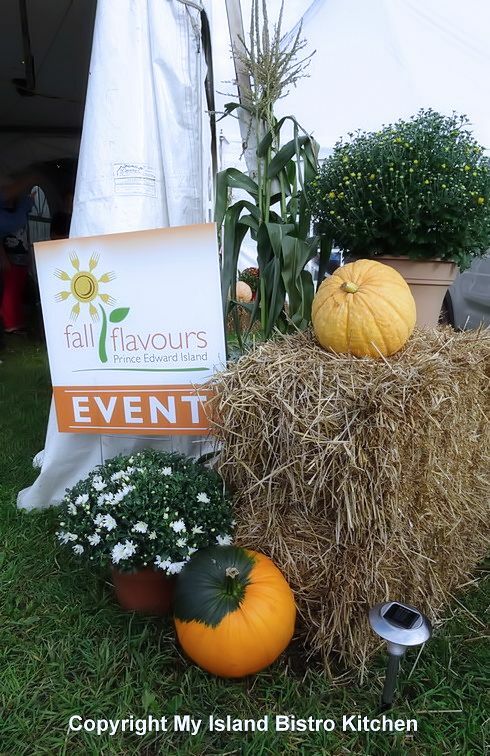 Originators of the Festival had a clear vision for Fall Flavours: To create a fall culinary product that would highlight PEI’s key exports and drive tourism while establishing PEI as a culinary destination. PEI has long been known for its fine foods, chief amongst them seafood and potatoes, as well as the Island hospitality…and oh, yes, the fabulous beaches that surround our Island. So, it’s a logical fit to combine our Island foods, culture, spectacular scenery, and hospitality into a month-long celebration. 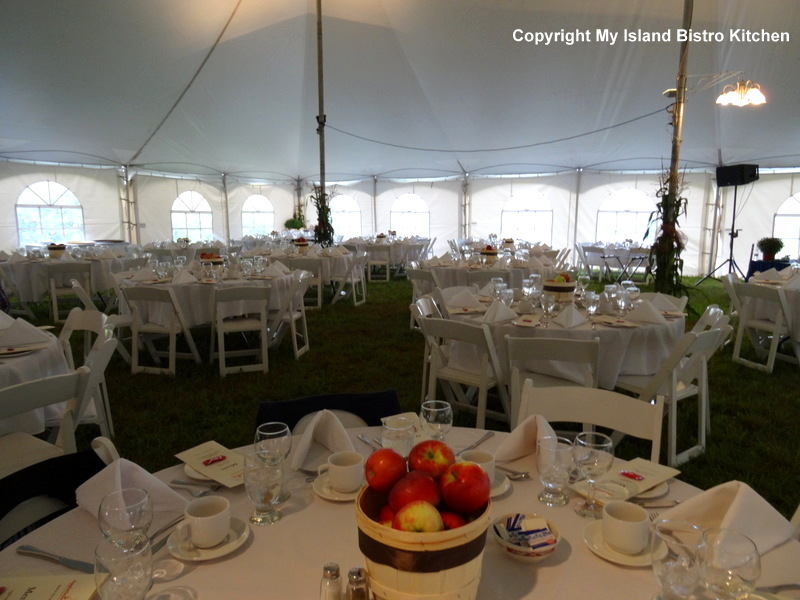 Some events, like the Lobster Party on the Beach held at Cedar Dunes Park in West Point, even include dining in a tent right on the beautiful sandy beach. There is no doubt that Fall Flavours is a success story that has grown from a 10-day Festival to the month-long extravaganza it is today. Singleton says “PEI is becoming a Mecca for culinary tourism. 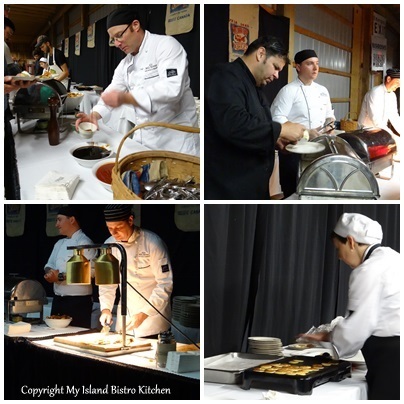 Our artisan producers, our chefs, the reputation and awareness of PEI mussels, oysters, lobster, and potatoes have contributed to the [Festival’s] reputation as well as the relationship with Food Network Canada and its chefs have helped build credibility [of the Festival]”. 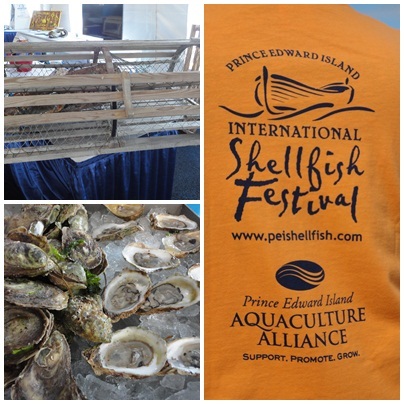 When deciding what events will be part of Fall Flavours and what local foods will be profiled, organizers focus on the five key food exports of PEI – lobster, oysters, mussels, beef, and potatoes. One of the biggest challenges for Fall Flavours organizers is how to keep the Festival fresh and not continually repeat the same events in the exact same way year after year with the same celebrity chefs. 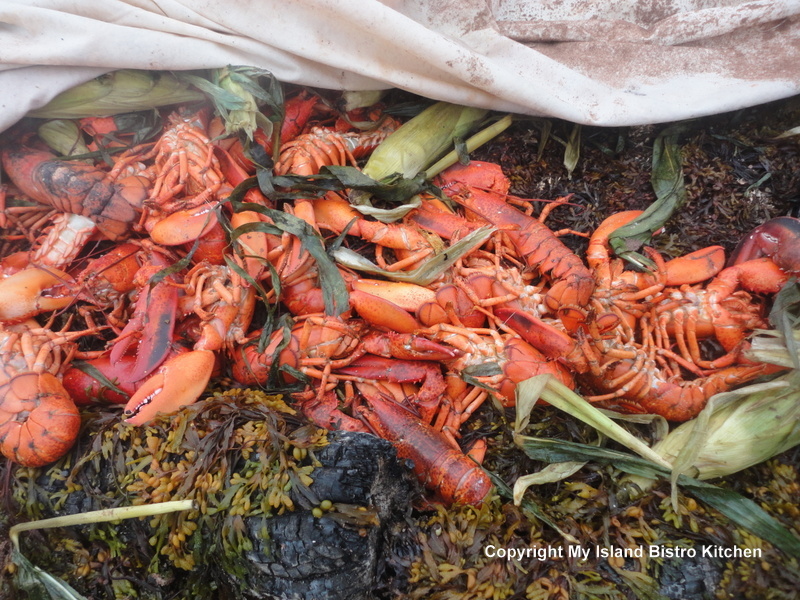 Some events remain so popular, however, that they do repeat yearly – for example, the Lobster Party on the Beach, Chef on Board, A Taste of the North Shore, and Toes, Taps, and Taters. To keep those events fresh, organizers change the menu, entertainment, and celebrity chef host so the event has a new look and feel each year. 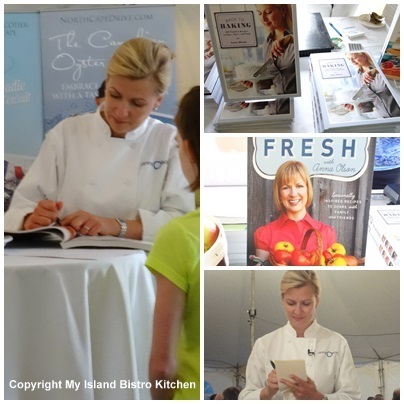 Chef Anna Olson, returning for her third year at the Fall Flavours Festival, enjoys the opportunity to return to PEI for the Festival each year to host different events. 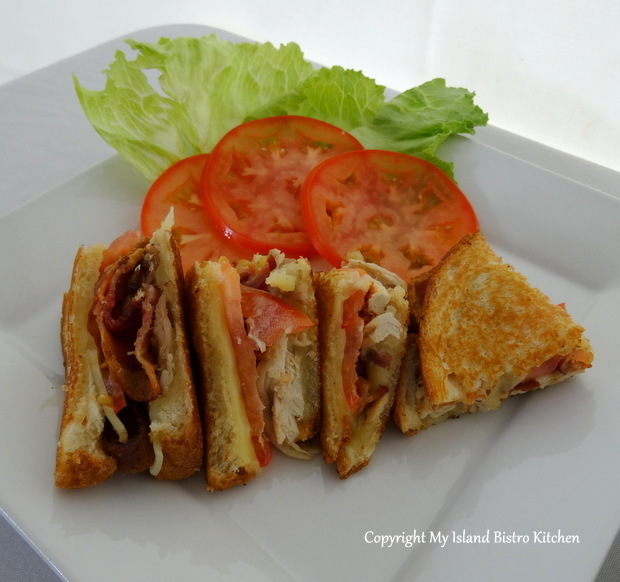 She says it keeps her creative, gives her the chance to connect with guests in different ways and to make connections with so many people on the Island, hear their stories and the inevitable recipe-sharing that happens, too. New events are added annually, some are retired, and others are put on hiatus for a year or two. Some of the new events this year (2014) include Oysters on the Pier in Northport, Lamb Luau on the Beach at Crowbush, and Feast of the Fathers in Charlottetown to commemorate the 150th anniversary of the Charlottetown Conference where the now famous Fathers of Confederation met to lay the groundwork for what would later become Canada. Savour Victoria is back after a year off in 2013. Look for other returning favorites such as The Great Grilled Cheese Challenge and Beef and Blues. Organizers tell me that patrons to Fall Flavours events are about 50/50 Islanders and tourists. 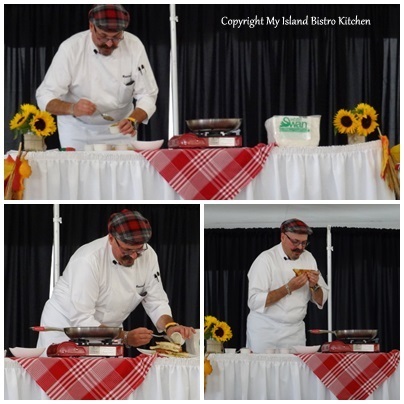 Tourists come for Fall Flavours events to taste great Island food, meet acclaimed celebrity chefs, and experience the Island culture and way of life. Many are repeat visitors year after year. According to Singleton whose company, Versatile Management Group Inc., is now the event organizer for the Festival, over 12,000 tickets were sold for Fall Flavours events in 2013, an increase of 16% in ticket sales from the previous year. There are several different categories of events that form part of the Fall Flavours Festival – there are Signature Events, Culinary Events, Culinary Adventures, and Restaurant Dining. Each year, there are a certain number of events that are classed as “Signature Events” – in fact, this year, there are 11 of them. An event classed as “Signature” means it will feature a celebrity chef host from Food Network Canada. Many of the events are interactive with opportunities to meet and greet the celebrity chefs. Most will also have a cooking demonstration by the celebrity chef host. 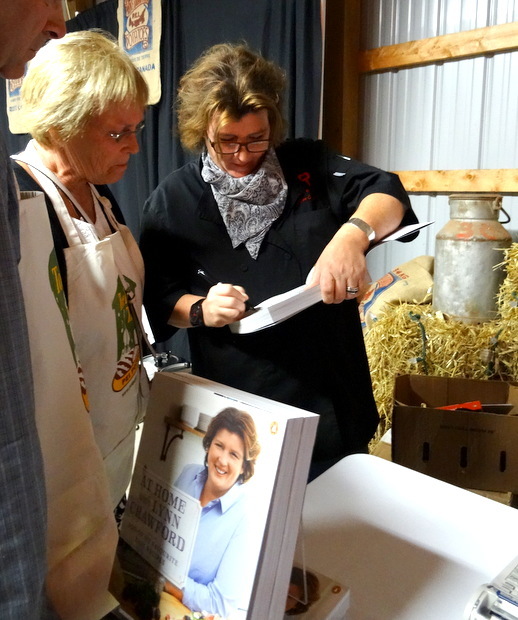 If the chefs are also cookbook authors, their books will be available for sale onsite and there will be opportunities to have the books signed by the chefs. Making appearances at this year’s Fall Flavours Festival Signature Events are Food Network Canada Celebrity Chefs Lynn Crawford, Anna Olson, Corbin Torraszeski, Chuck Hughes, Michael Smith, Mark MacEwan, and Massimo Capra. It’s a star-studded line-up! In addition to the Signature Events, there are a number of culinary events and culinary adventures happening across the Island in September. There is a wide range of activities to suit all tastes. As Chef Olson says, “I think PEI has achieved the impossible: offering “something for everyone”! 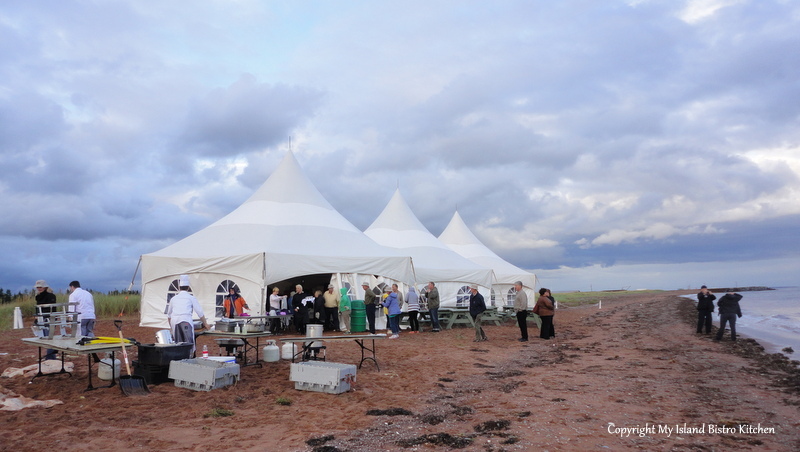 The range of events and locations makes this Festival a truly delicious testament to the spirit of PEI.”So, look for culinary events and adventures like the Beer Festival, clam brunches, roaming feasts, harvest meals, heritage dinners, Farm Day in the City, and culinary demonstrations and cooking classes at Holland College’s Culinary Boot Camps at the Culinary Institute of Canada. As well, several of the Island’s leading restaurants will feature special fall-inspired menus in September to coincide with the Fall Flavours Festival. Ticket sales are brisk for 2014 events, says Singleton. In fact, she says sales are up 100% over the same period last year and the Festival is still one month away. So, if you are interested in taking in any of the Fall Flavours events, best not delay getting your tickets. Many of the events sell out. Event organizers for Fall Flavours continue to amaze me each year with their creativity and attention to detail in carrying out the events. I can’t wait to see what they have in store for patrons this year. Whatever it is, I know it will exhibit the “WOW!” factor! Chef Anna OlsonChef Chuck HughesChef Corbin TorraszeskiChef Lynn CrawfordChef Mark MacEwanChef Massimo CapraChef Michael SmithCulinary INstitute of CanadaFood Network CanadaHolland College Culinary Boot CampsPEI culinary tourismPEI Fall Flavours FestivalPEI tourismTracey SingletonVersatile Management Group Inc.